We’ve laid out a comprehensive smart home gift guide for this year’s holiday season and everyone who will be gathered in your home. The holidays are right around the corner. But that doesn’t mean you don’t have time to get something special. For the second year in a row, we’ve put together the Smart Home Holiday Gift Guide for everyone on your list. According to a Coldwell Banker survey this year, 71 percent of Americans want a move-in ready home and of them, 44 percent believe move-in ready means the home must have smart home technology. That means that people serious about selling should seriously consider “smart staging” their house. 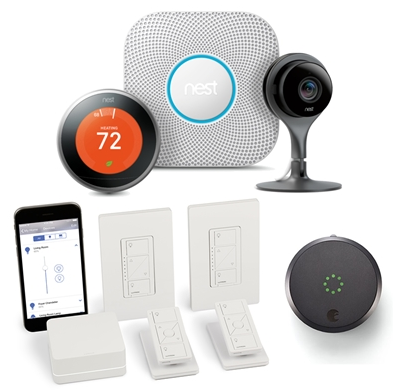 This kit has it all, including a Nest Thermostat, Nest Protect Smoke and Carbon Monoxide Alarm, Nest Cam, August Smart Lock, August Connect and a Lutron Caseta Lighting Kit. You can even opt-in for professional installation. The kit is offered at a promotional rate of $999 for clients of Coldwell Banker affiliated agents. The package is perfect for new homeowners who want to keep their home safe! 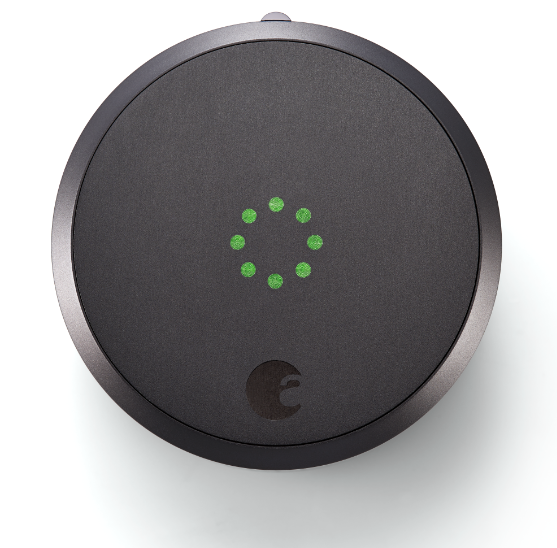 The Vivint Complete package comes with home security, smart home technology, data storage and installation. Vivint’s smart home pros are also available to help monitor their home 24/7, 365 via their mobile app or customer service. Prices vary by location, but you can request a quote online. Got any friends who always lose their keys or lock themselves out by accident? An August lock will ensure they never call you to borrow that set of spare keys they’ve asked you to hold on to. The device is placed on the inside of their door and allows users to open doors with their smartphones. Don’t worry, traditional keys work too (in case they also forget their phones)! The price starts at $299. You already know who the chattiest person at your holiday party will be. This holiday season, introduce them to the gadget that will satisfy their chatting needs and talk back to them. 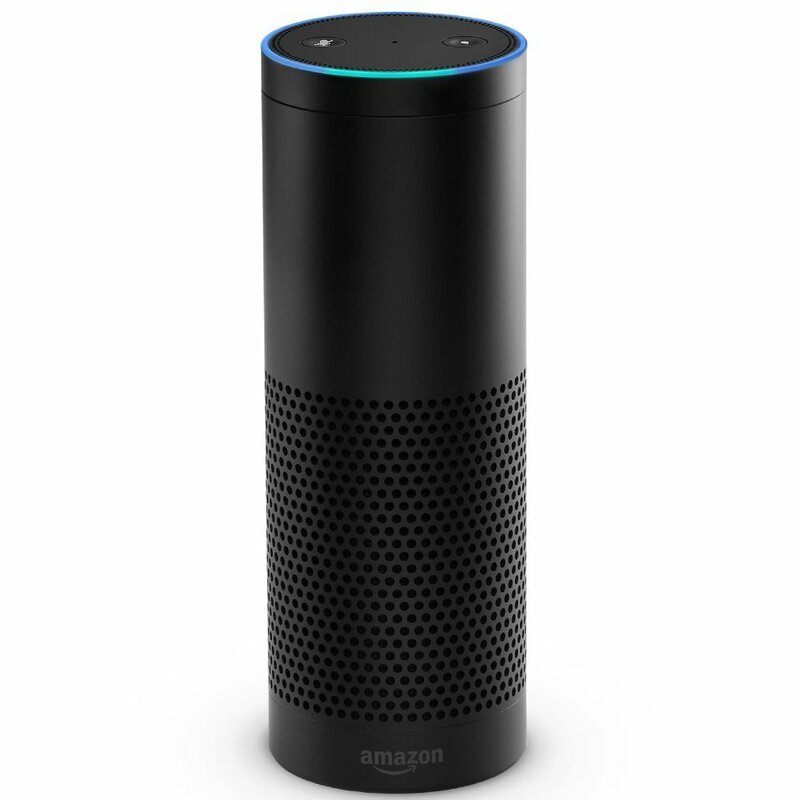 The Amazon Echo is the hands-free speaker they can control with their voice. The voice inside the Echo is named Alexa, and she can do just about everything from turn on the lights to buy more detergent. Amazon Echo products start at $179.99. This device won’t comb out their bed-head, but it will make sure they wake up on time and peacefully. 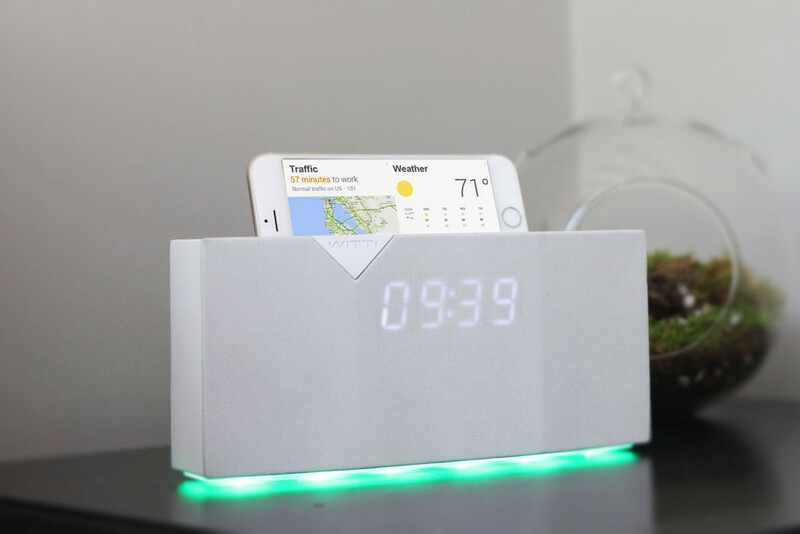 The Beddi Smart Alarm Clock uses their favorite Spotify playlists, soft lighting and various other functions to ensure a smart (and timely) start to their morning. It can even charge their phone overnight and tell them the weather as soon as they wake up. Prices start at $99. Never again will they gripe about the house being too hot or too cold – it will be just right. The Nest Thermostat allows users to control their home heating and cooling remotely from their smartphones to ensure their home is the perfect temperature upon arrival. 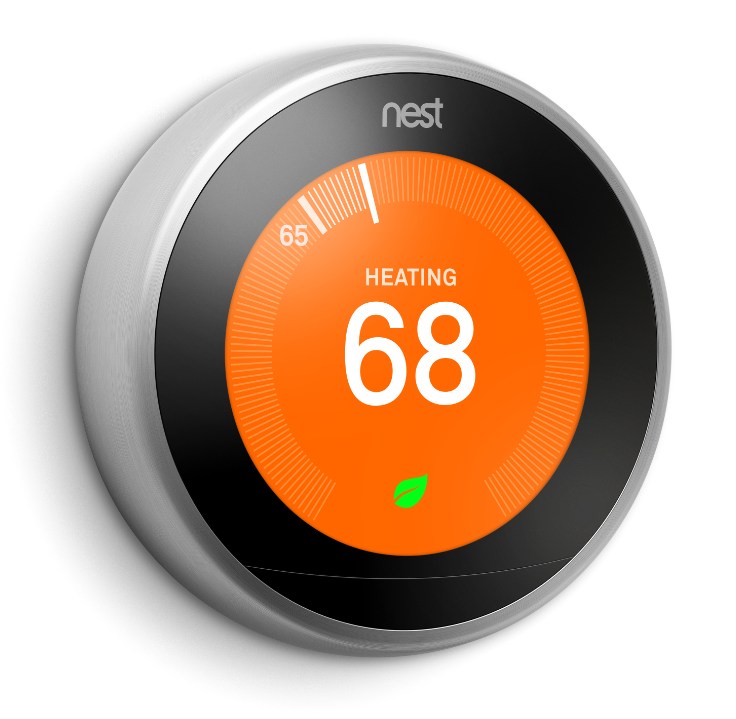 The Nest is also intuitive, so it will learn their tricky heating and cooling preferences. The best part? It can save them money on heating and cooling. The Nest Thermostat is priced at $249. Have a relative who’s always running around town? 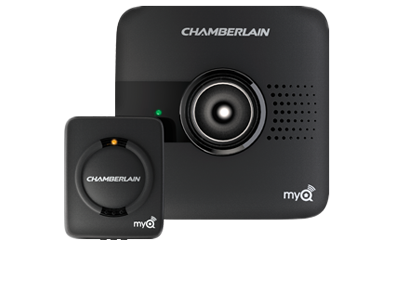 The Chamberlain MyQ Garage sensors connect with their smart phones to ensure their garage opens and closes without wasting any of their precious travel time. The starter kit is priced at $129.99 and additional sensors can be purchased for an added $37. 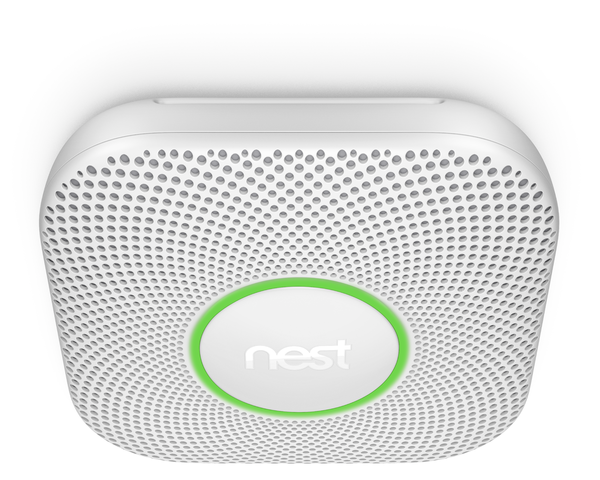 The Nest Protect is a two-in-one alarm that tests for smoke and carbon monoxide. It also tests itself automatically and lasts for up to a decade without having to change the batteries. Your safety conscious relative will receive alerts from the Next Protect to their phone and they can also disable the alarm remotely. The Nest Protect starts at $99. Chilly temperatures may drive us inside but the grillmaster always is thinking of their next summer barbecue. The Lynx Smart Grill comes in various shapes and sizes, but the coolest part is how it uses voice activation. 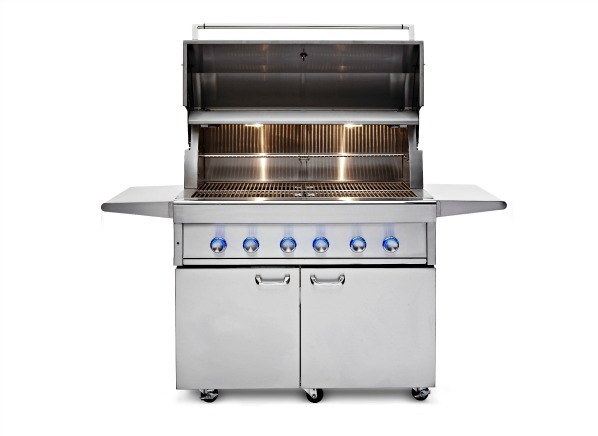 The Smart Grill prompts users on what to do and when to do it, for example, “Flip the burgers in two minutes”. We all know someone who swears by the crock-pot! 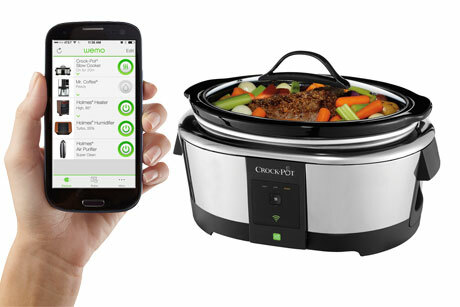 This crock-pot is like any other except users can control it directly from their phones. That means that their delicious eight-hour roast can go on when they get to the office and be ready by the time they get home from work. Plus, this gift guarantees they’ll invite you over for dinner! The product is priced at $129.99. Who says your pup doesn’t want a smart home too? Get your furry friend a CleverPet, a feeding bowl that teaches them sequences and memory games. 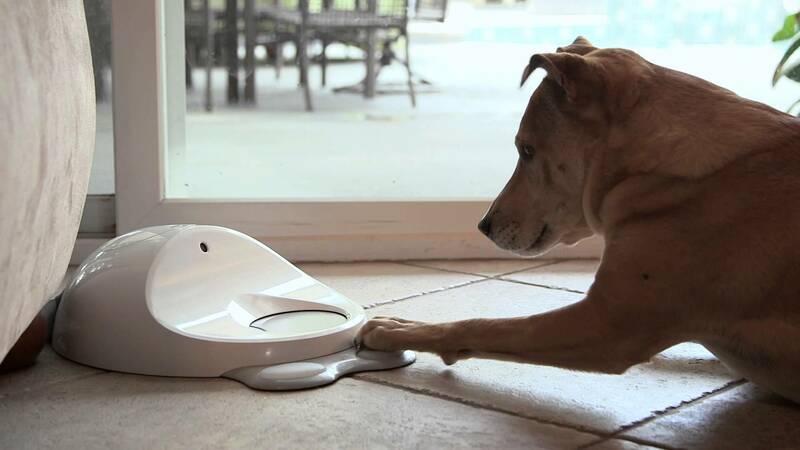 The device has touchpads that your pet can tap for food and brain games. Plus you can track their progress and schedule playtime from your phone while you’re away from home. Hey – every smart house has to have a smart dog! Prices start at $299.99. Whether you buy these gifts for others or keep them to yourself, it’s clear to see that smart home products are not only great to put under the tree, but also a great investment for the home! At Island Home Life I believe the place you call your home is more than just beds and baths, it’s a reflection of your lifestyle. It’s the place you share memories, laugh and love as well as entertain friends and family. The home you choose and how you decorate it reflects your personality, style and taste. Island Home Life takes pride and joy in helping you find the perfect home that fits your lifestyle. If you’re looking to settle down and raise a family in an affordable home, West Oahu is a great place to live. 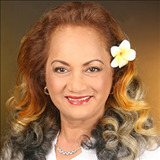 Towns like Ewa, Royal Kunia, Ko Olina, Makakilo, Kapolei (with Kapolei being tagged as Oahu's "Second City") all feature easy access to schools and shopping such as Safeway, Costco, Target, Foodland, and Wal-Mart. The Waianae Coast and Makaha area offer the most affordable homes, featuring Sea Country – Makalae in Maili offering brand new homes. If you enjoy the freedom of going out rather than staying home any night of the week and like to live near all the action Honolulu is the place to be. It has countless restaurants, shops, spas, entertainment and nightlife awaiting you. The Diamond Head area offers awesome hiking and rewards you with gorgeous panoramic views of Honolulu. It’s also close to the action of Waikiki. Looking for fun in the sun? Check out Windward Oahu. The beauty there is almost too much to process. Oahu’s North Shore on the Windward side, has miles of beautiful beaches and it’s the location of some of the most famous surf that Hawai‘i is known for. Kaneohe via Waimanalo Beach gives you the feel of old Hawaii. Island Home Life can help you find your dream home and/or investment property. Call Me – Neaulani - at 808-358-9700. I’ll answer all your questions, set up showings and be your guide throughout the home buying process. I can help you with financing information too.